PeplerOptics supplies optical instruments for use in industry, laboratories, education and at home. 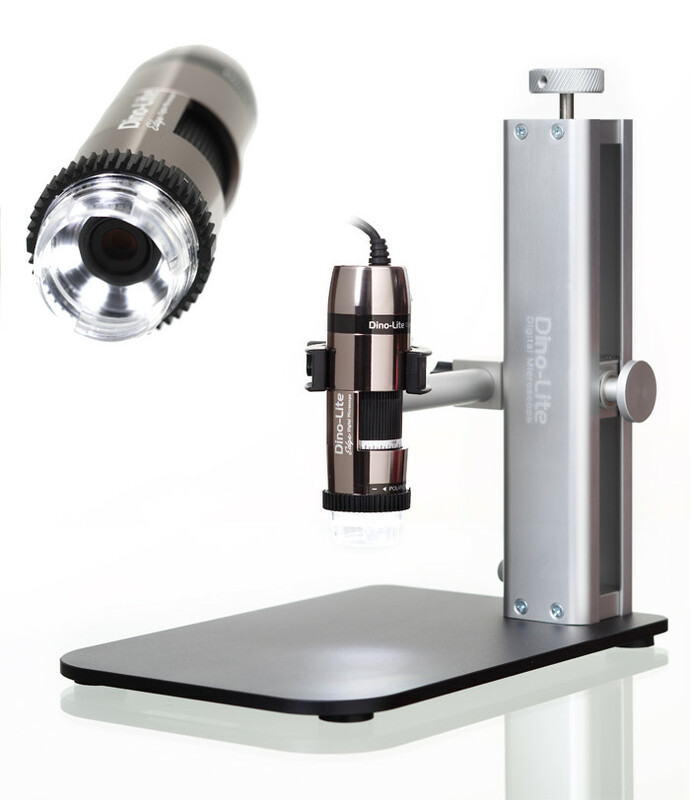 Our extensive catalogue of microscopes and magnifiers includes digital microscopes, stereo microscopes, compound microscopes, and a wide range of magnifiers and tools for all kinds of optical inspection, measurement, rework and vision enhancing tasks. Explore our superb range from brands such as Dino-Lite, Euromex, Eschenbach, Peak, Kitotec and more top manufacturers. Benefit from our expert technical advice, on-line ordering, on-site demonstrations and worldwide delivery. We chose PeplerOptics as we were looking for a lightweight product without compromising on the technical specification. The service was perfect and the product is very suitable for its purpose. Would we choose to use Pepleroptics if such an item was required again? Yes 100%.